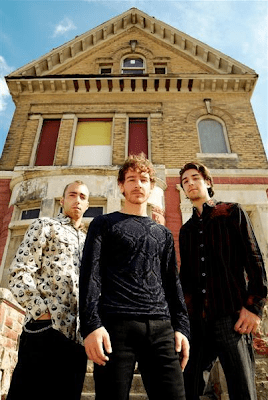 ← Windsor Live Music: Jane Vain and The Dark Matter w/ Trevor Malcolm TONIGHT! 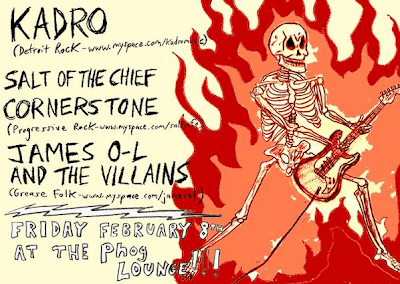 Kadro (Detroit) will be playing with James O-L and Salt of The Chief Cornerstone on Friday night!!! This show will be flavoured with the stuff that makes Frank smile; Rock. This show will be pretty damn great!